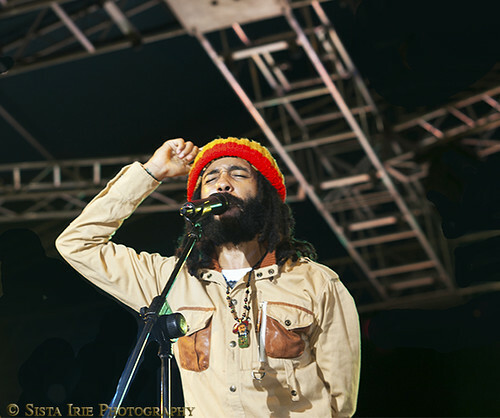 Greetings, if you are a legitimate radio dj and would like a link to Protoje's new cd, please email me at sisirie@prismnet.com with your name and radio show and station. I will send the link within 24 hours. Be a part of the Jamaican Reggae Revival. THANX for ALL you do! Did Don Corleon handle all of the production on this album? Yes, indeed. Don Corleon is Protoje's cousin and produced the full album. Protoje is giving a performance next Saturday in Kingston at Edna Manley College. I will bring back some photos. If you are a radio dj and sent me a request for a link to the download, please let me know. I was traveling and trying to keep up with the requests the best I could. Also, please let me know if you would like radio interviews. Thanks Sis!!! Really lovin that Black Cinderella relick. Gonna have to hold off till I can find a physical copy....prefer not to buy from Itunes if I don't have to. Keep up the good promotion though, it's really nice to see and hear lots of positivity coming from this new generation.